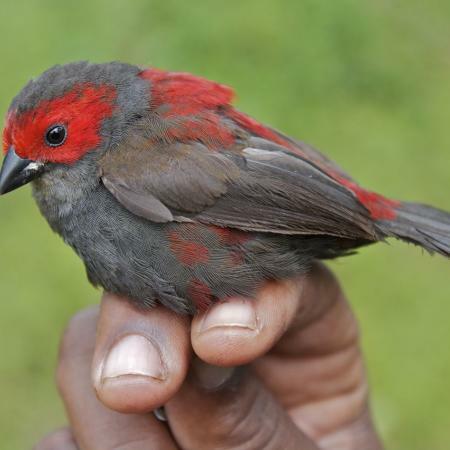 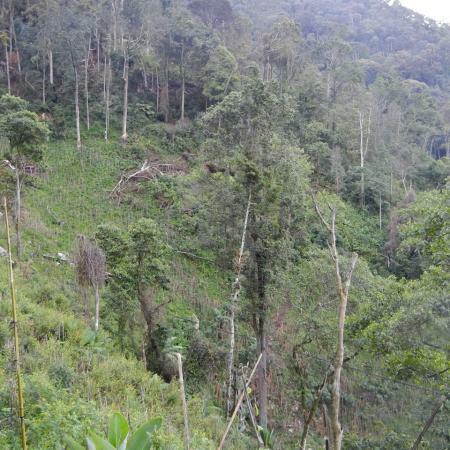 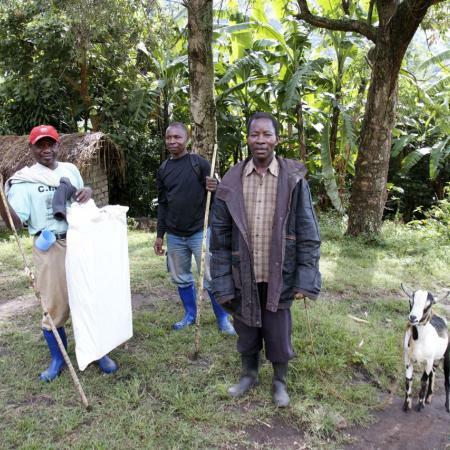 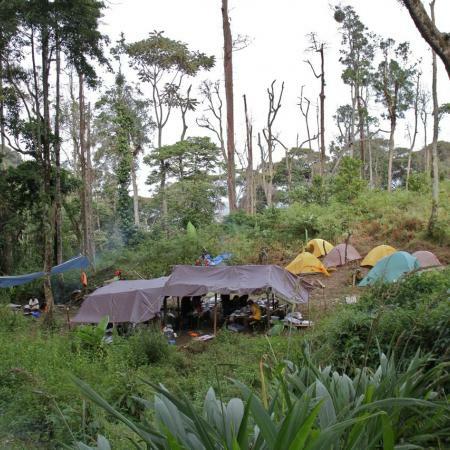 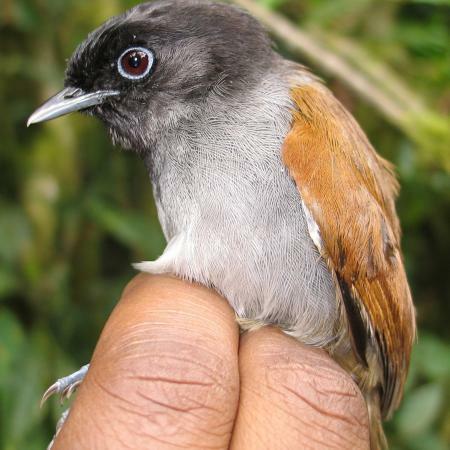 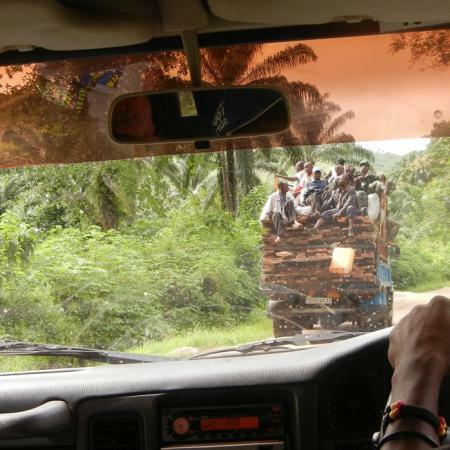 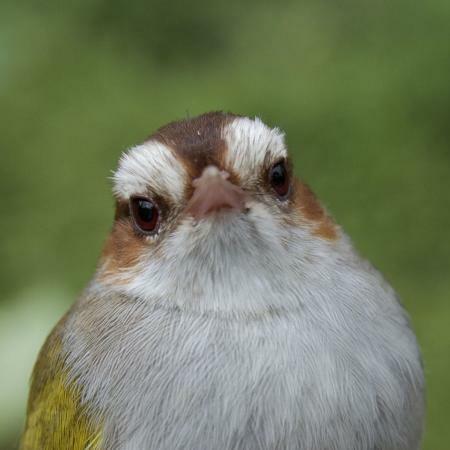 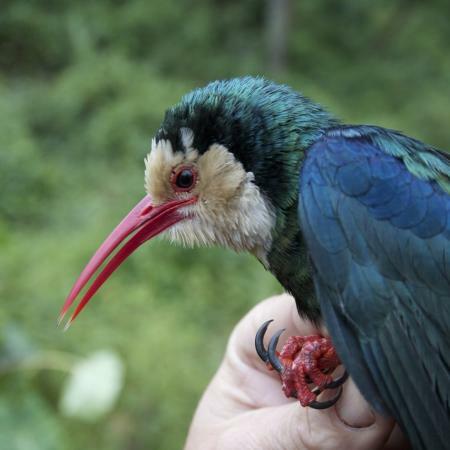 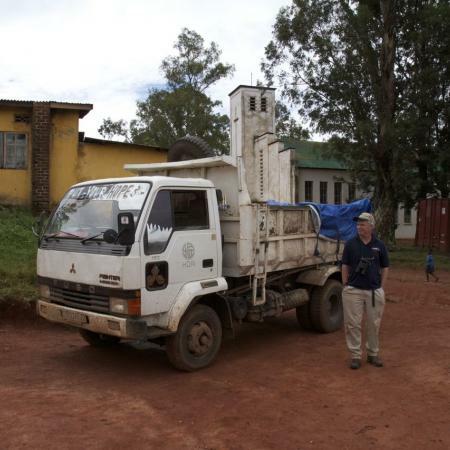 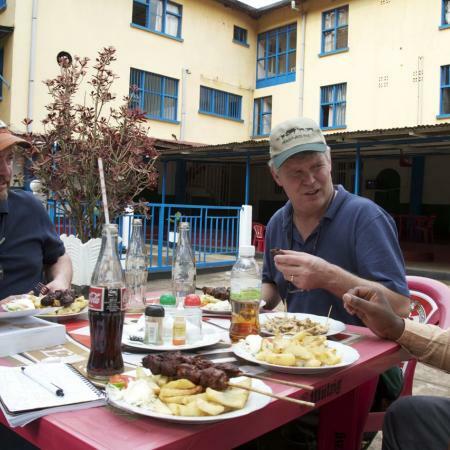 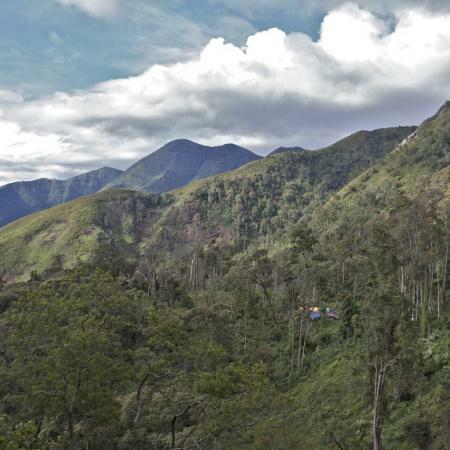 In April 2012, three Field Museum ornithologists traveled to of the eastern Democratic Republic of the Congo. 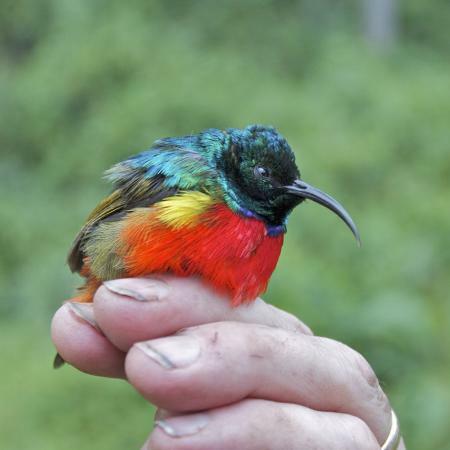 There they met colleagues from the Centre de Recherche des Sciences Naturelles (CRSN), a Congolese institution and together they visited two forest sites in South Kivu Province where they collected specimens to be used in ongoing research on the birds and mammals of the Albertine Rift, the western arm of the Great Rift Valley. 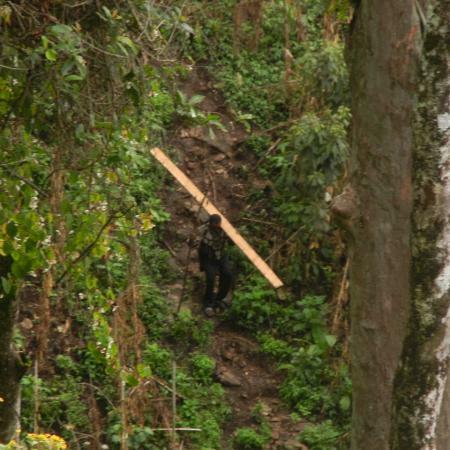 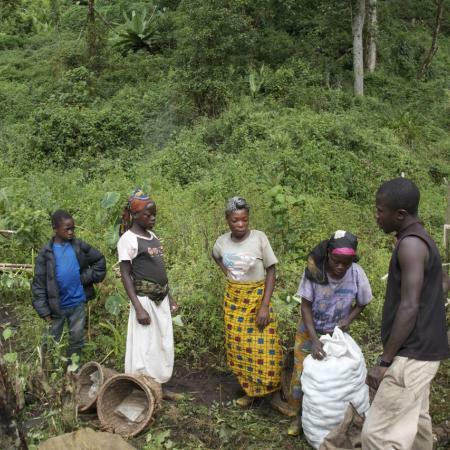 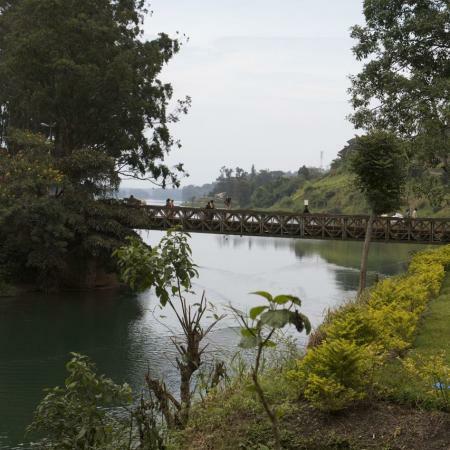 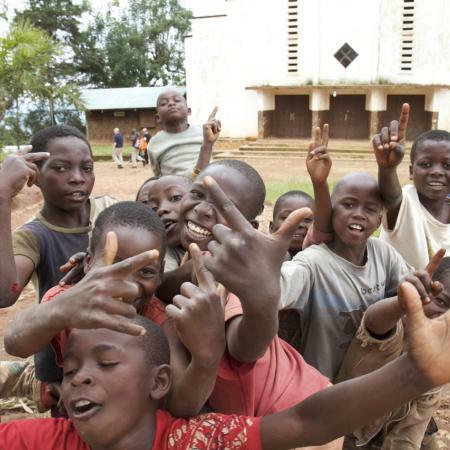 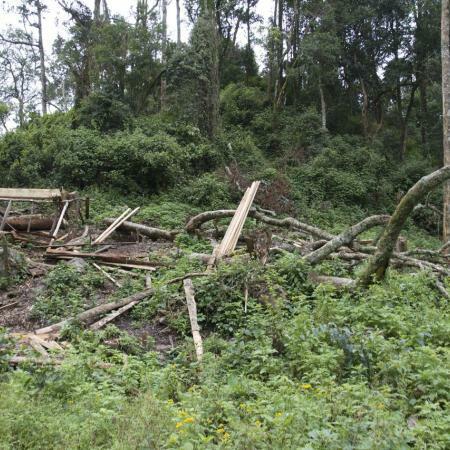 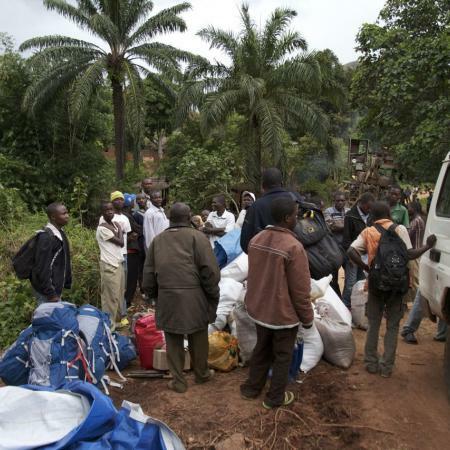 Eastern Congo has been plagued by violence in recent years, which has allowed a lawlessness to prevail resulting in the unchecked exploitation of the natural resources that abound in that region. 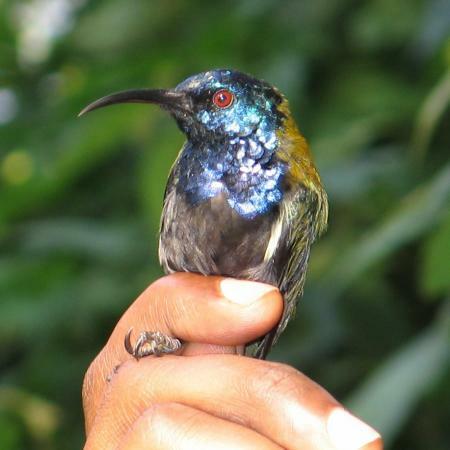 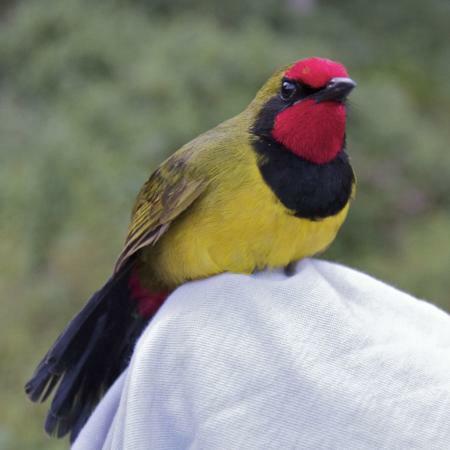 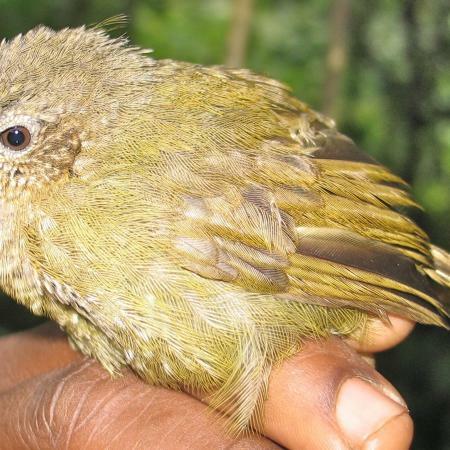 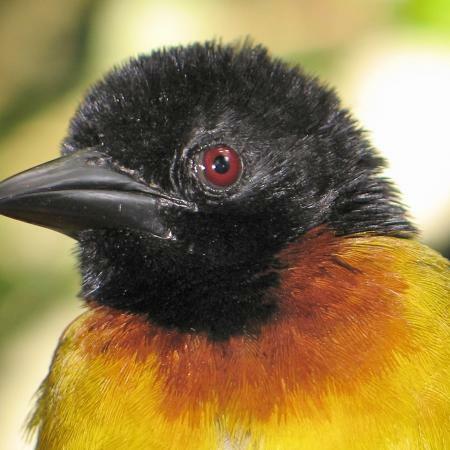 While the poaching and deforestation witnessed was distressing, the team found signs of hope as well, such as a thriving gorilla population in the highland sector of Kahuzi-Biega National Park and the continued existence of the little-known Rockefeller's Sunbird in the highlands of the Itombwe Mountains.